Adding a hint of herb to a LivePictureGo not only brings a visual blend of nature and plant, it adds a culinary aroma, too. 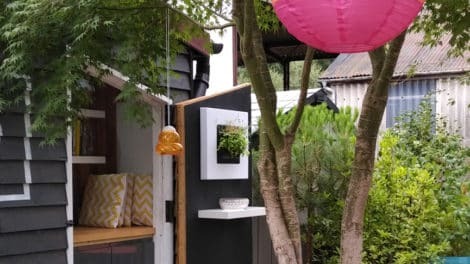 Hortus Loci, supplying to the UK’s top designers and ever-present in show gardens and design events, chose this LivePicture Go to display at their very own artisan cafe in their Plant Centre in Hampshire. The LivePictureGo has already sparked a great amount of interest in its concept, technology and visual impression. 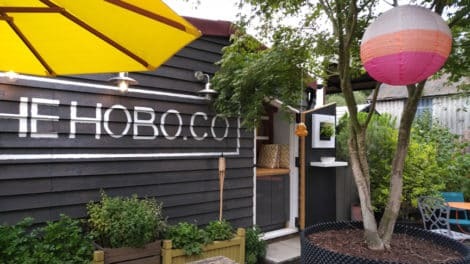 See for yourself – and grab yourself an artisan roasted coffee and home-baked cake at thehobo.co whilst you’re there!